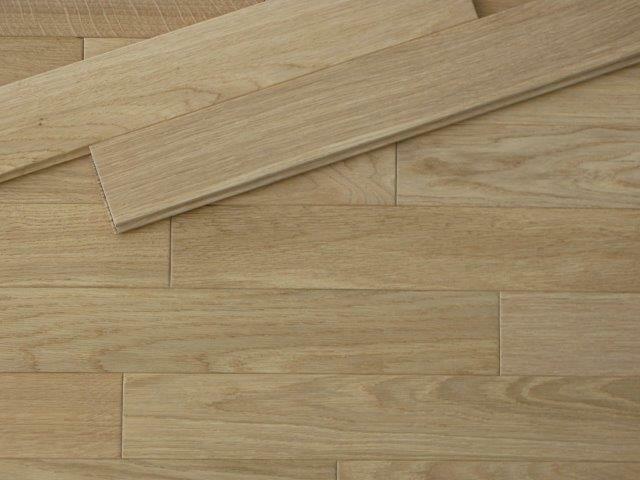 Parquet, solid, board, 16 and 22mm - Demands and Offers for wood and wood products. ID 464676 We are a wood factory established in 1989. We are specialized in a professional production of all wooden floors, such as oak parquet, ash parquet, solid floorboards, layered boards, oiled floors, palace patterns, antiqued floors, stairs, finishing elements and lamella. 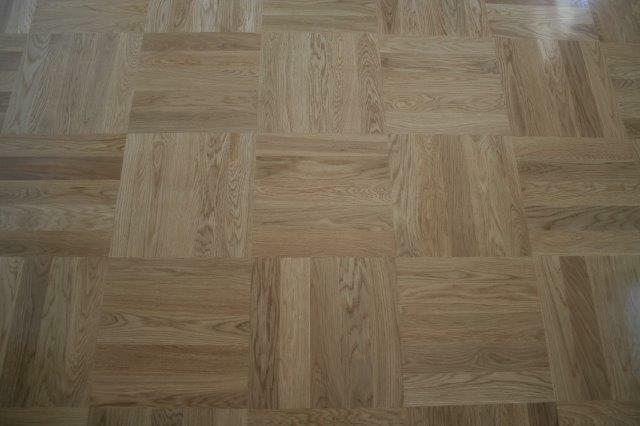 Parquet a traditional parquet is made in various sizes with a maximum length of 500 mm (we produce longer sizes on request) and two thickness sizes of 22 mm and 16 mm.